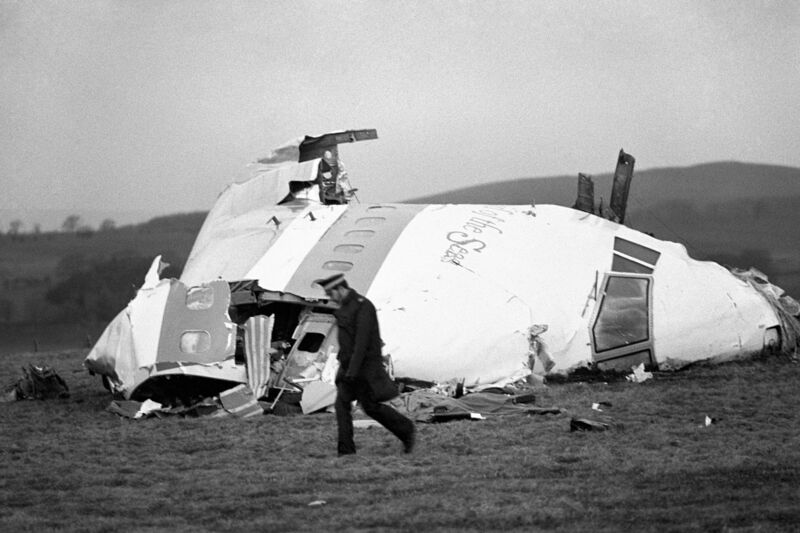 Prosecutors in Scotland are reportedly investigating retired Stasi agents over the Lockerbie bombing. 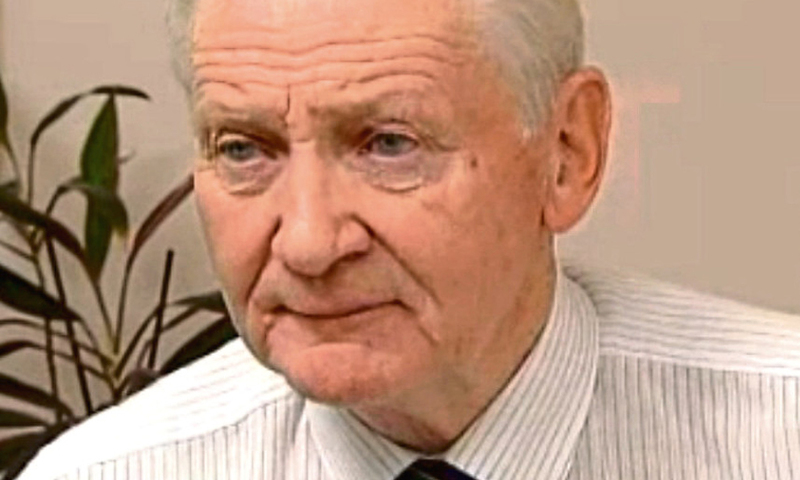 A FORMER detective who was one of the officers in charge of the Lockerbie investigation has died at 78. IT was a flight full of hope as many of the passengers looked forward to Christmas, heading home to be reunited with their families at the happiest time of the year. 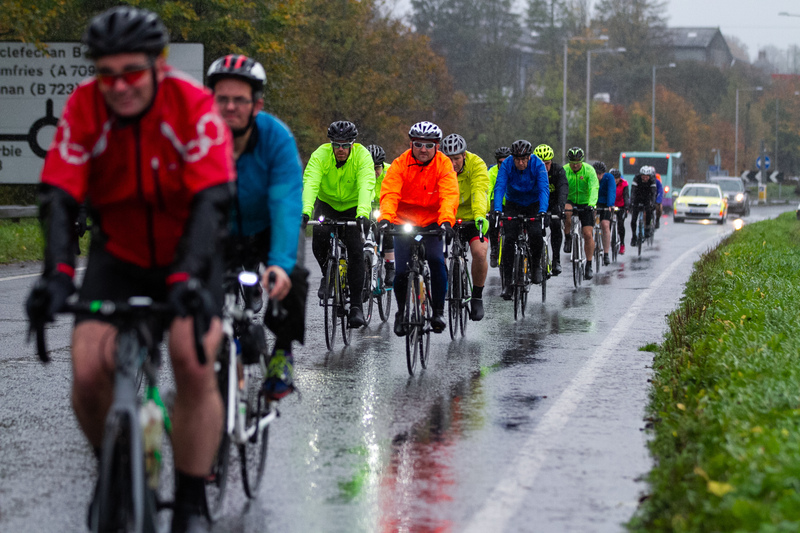 A CHARITY bike ride was held yesterday in tribute to the victims of the Lockerbie bombing – with the youngest participant aged just nine. 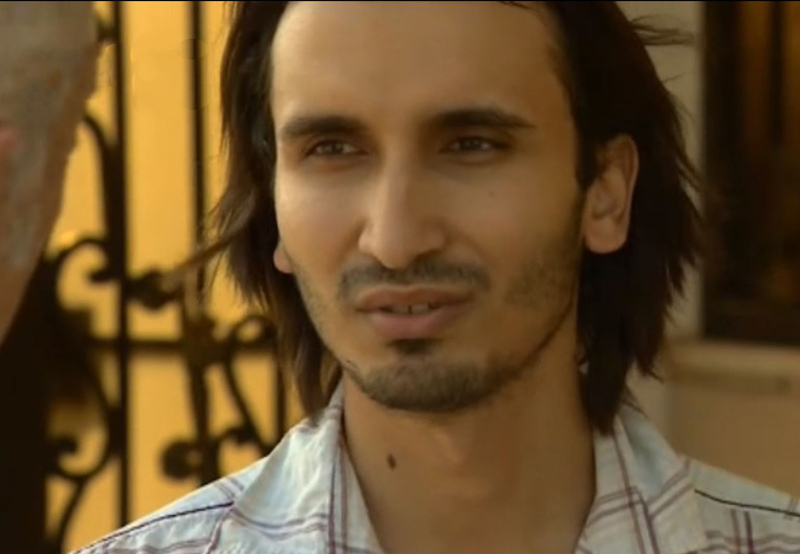 THE son of the only man convicted of the Lockerbie bombing has welcomed a review of his case. 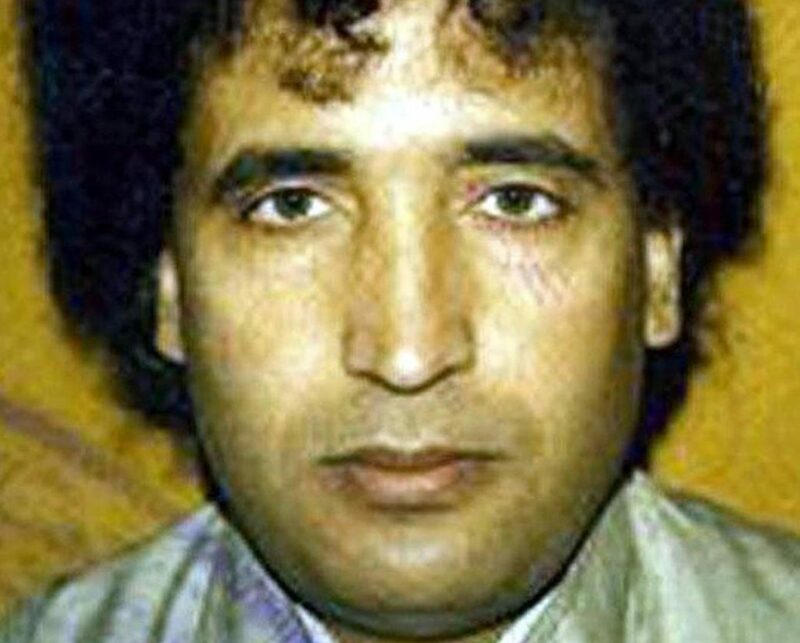 THE son of the Lockerbie bomber has warned that the UK faces an unprecedented wave of terror from Libya – because of the way that country has been abandoned by the West. THE SON of Lockerbie bomber Abdelbaset al-Megrahi has revealed he’s heading back to Scotland to fight for justice for his dad – while branding Libya a lawless jungle. ISRAELI spies warned UK security services Britain would be targeted in a terror outrage weeks before the Lockerbie bombing. 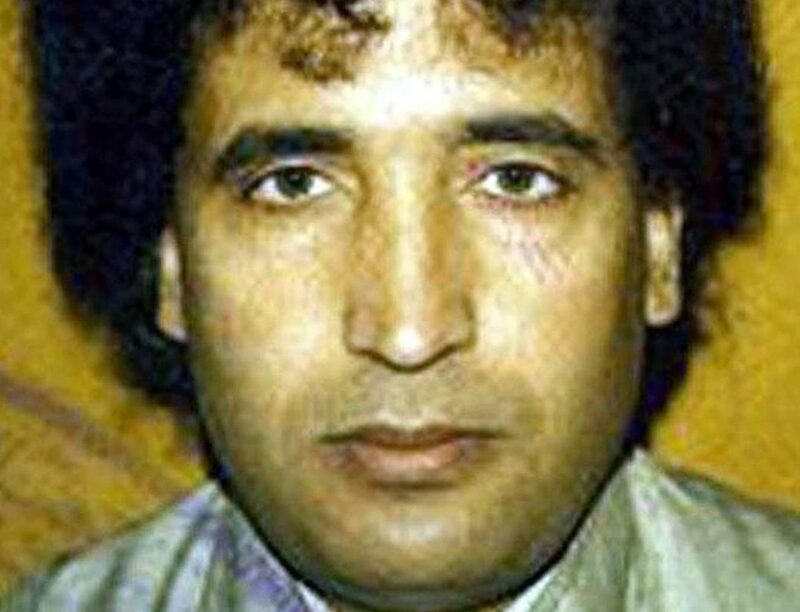 THE son of Lockerbie bomber Abdelbaset al-Megrahi has said his family are ready to join the legal battle to clear his name. POLICE ruled out releasing the dying Lockerbie bomber to his home near Glasgow – as his neighbour was former Scotland star Charlie Nicholas. 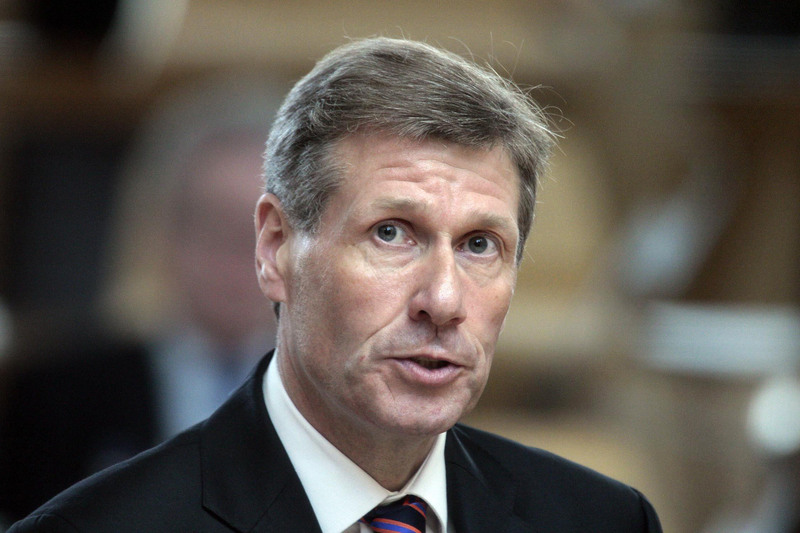 FAMILIES of the Lockerbie bombing victims last night slammed Kenny MacAskill for writing a book about his decision to free the only person convicted of the UK’s worst-ever terrorist atrocity.